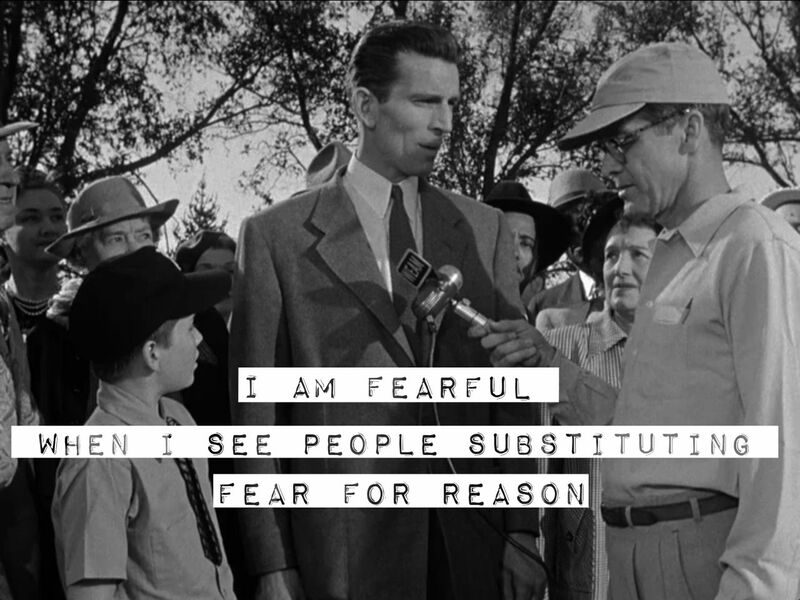 I love this film because of its unequivocal message to man. Earth, get your act together or you will be destroyed! If your inability to understand the gravity of your nuclear capability bleeds over into the galaxy, we will end this planet’s existence. 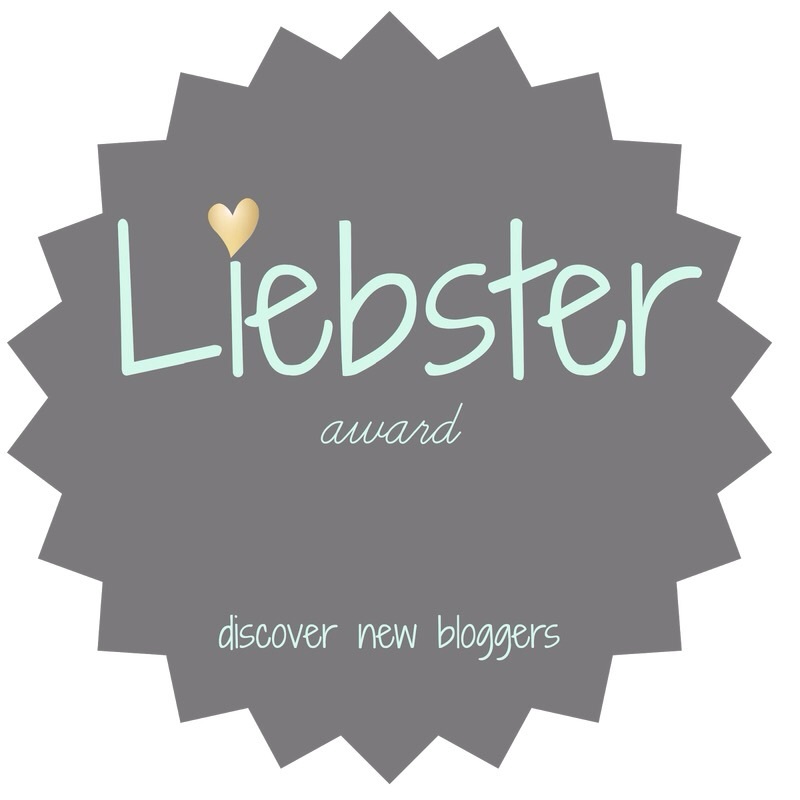 Boom – Drop the mike! The fact that humans continue to measure power by how many times over we can destroy the earth as if there’s a planet B never ceases to floor me! 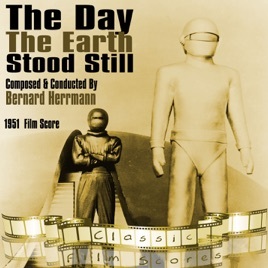 “The Day the Earth Stood Still” was released in 1951 during the Cold War period. (It could be argued that it never ended.) It stands as a classic sci-fi cautionary tale as relevant today as it was then, as we continue to deal with the tensions that arise daily by the ongoing threat of a nuclear war. The Day the Earth Stood Still (a.k.a. Farewell to the Master and Journey to the World) is an American black-and-white science fiction film from 20th Century Fox, produced by Julian Blaustein, directed by Robert Wise, that stars Michael Rennie,(Klaatu) Patricia Neal, Billy Gray, Hugh Marlowe, and Sam Jaffe. The screenplay was written by Edmund H. North, based on the 1940 science fiction short story “Farewell to the Master” by Harry Bates. The score was composed by Bernard Herrmann. The plot involves a humanoid alien visitor named Klaatu who comes to Earth accompanied by a powerful eight-foot-tall robot, Gort, to deliver an important message that will affect the entire human race. But, when Klaatu’s flying saucer lands, a nervous soldier mistakes a gift for the President as a weapon and fires, injuring Klaatu. Gort has his back and immediately begins to disintegrate the tanks and weapons. Cue the pandemonium! Klaatu is taken to Walter Reed Hospital but escapes and lodges at a boarding house as “Mr. Carpenter”, the name on the dry cleaner’s tag on a suit he took. Among the residents include young widow Helen Benson (Patricia Neal) and her son Bobby (Billy Gray). The next morning, Klaatu overhears the boarders speculate about the alien’s motivations. Not unexpectantly the talk turns to Communism and the “Red Scare”. And, of course, it’s a conspiracy because you can’t trust the government. Producer Julian Blaustein set out to make a film under the working titles of Farewell to the Master and Journey to the World that illustrated the fear and suspicion that characterized the early Cold War and Atomic Age. He reviewed more than 200 science fiction short stories and novels in search of a storyline that could be used since this film genre was well suited for a metaphorical discussion of such grave issues. 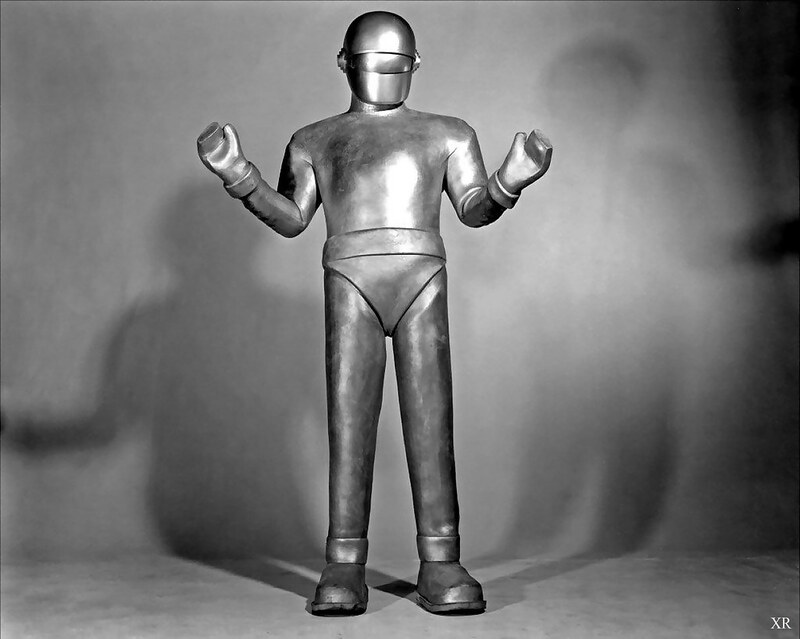 The robot Gort, who serves Klaatu, was played by Lock Martin, who worked as an usher at Grauman’s Chinese Theater and stood seven feet, seven inches tall. Not used to being in such a confining, heat-inducing costume, he worked carefully when wearing the two oversize, laced-up-the-front or back, foamed neoprene suits needed for creating the illusion on the screen of a seamless metallic Gort. In a commentary track on DVD, interviewed by fellow director Nicholas Meyer, Wise stated that he wanted the film to appear as realistic and believable as possible, in order to drive home the motion picture’s core message against armed conflict in the real world. Also mentioned in the DVD’s documentary interview was the original title for the film, “The Day the World Stops”. Blaustein said his aim with the film was to promote a “strong United Nations“. 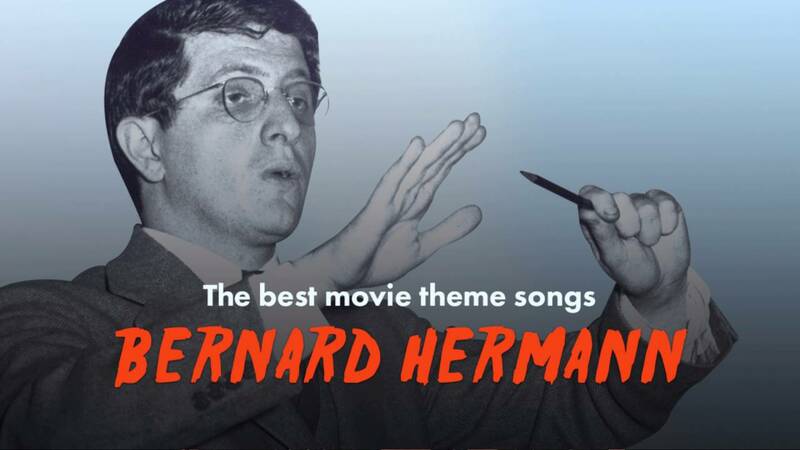 The music score was composed by Bernard Herrmann in August 1951 and was his first score after he moved from New York to Hollywood. Herrmann chose unusual instrumentation for the film: violin, cello, and bass (all three electric), two theremin electronic instruments (played by Dr. Samuel Hoffman and Paul Shure). By using the theremin, Herrmann made one of music’s first forays into electronic music. 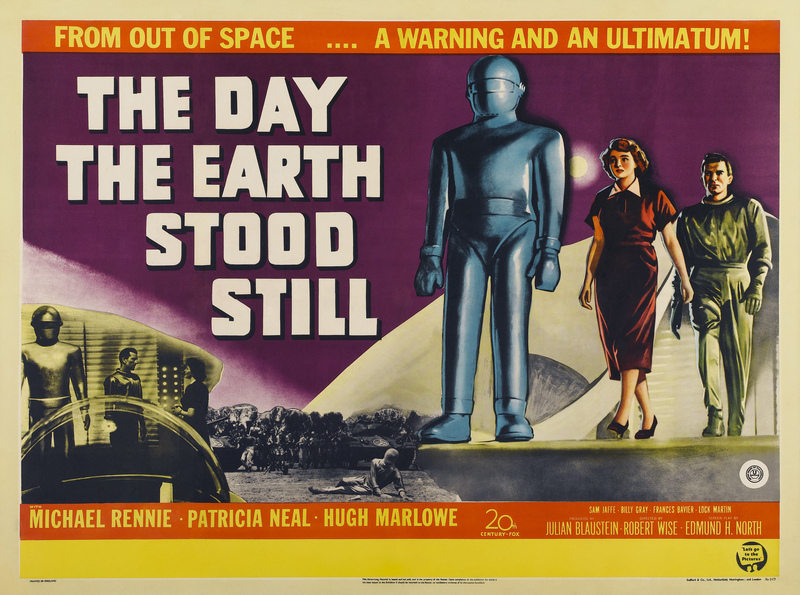 The Day the Earth Stood Still was well received by critics and is widely regarded as one of the best films of 1951. The film is ranked seventh in Arthur C. Clarke‘s list of the best science fiction films of all time, just above Stanley Kubrick‘s 2001: A Space Odyssey, which Clarke himself co-wrote. The Day the Earth Stood Still holds a 94% “Certified Fresh” rating at the film review aggregator website Rotten Tomatoes. In 1995, the film was selected for preservation in the United States National Film Registry as “culturally, historically, or aesthetically significant”. Klaatu made an excellent case for using Gort as the “interplanetary police” – accountability. Governments need to be held accountable for the death and destruction they are capable of wielding. No individual has the right to take another’s life and no country or planet has the right to end our existence! 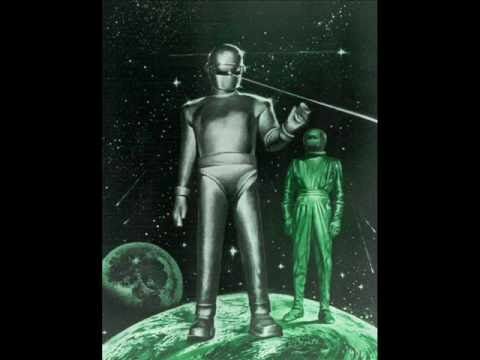 I think we could use some Gort right about now!